Since around 2011, not a single transfer window has gone by without a story being published regarding Cristiano Ronaldo’s supposed fairy tale return to Manchester United, and this window is no different. The last reports revolved around Ronaldo’s unhappiness with life in Spain after battling accusations of tax fraud in court and receiving very little support from Real Madrid. This time round, the Portuguese superstar’s frustrations stem from a feeling of betrayal, with Los Blancos reportedly failing to keep a number of promises that they had made him. Portuguese news outlet Record understands that Florentino Perez has got wind of Ronaldo’s desire to bring an end to his nine-year association with the club, and has given permission to his agent, Jorge Mendes, to speak to other clubs. The 32-year-old is believed to be keen on a return to the club that transformed him into a world beater – a place he still refers to as one of his homes. 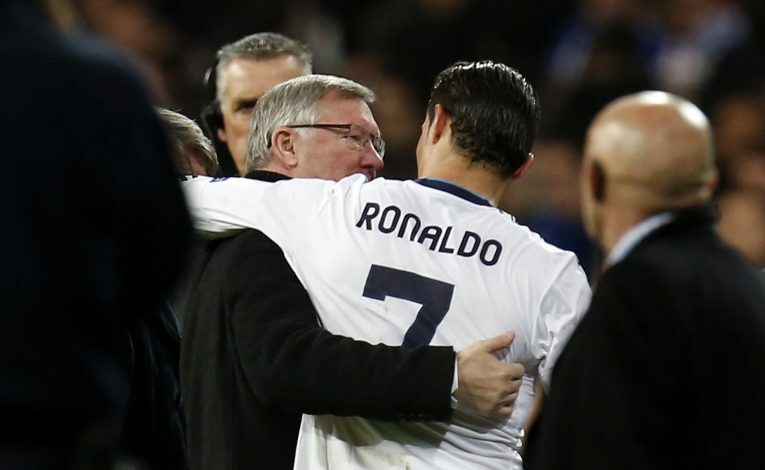 As per Spanish outlet AS, Ronaldo has told his teammates about his desire to return to Old Trafford. At 32, though, it is debatable as to whether he would be value for money. Ronaldo is demanding astronomical figures as wages, and this could be a stumbling block in any potential move. The MLS and the Chinese Super League could be willing to meet his demands, but it would be a massive step down in terms of quality and size of the league. Jose Mourinho didn’t leave Real Madrid on the best of terms with Ronaldo, so the pair’s frosty relationship might affect a move as well. United are also close to sealing a move for Alexis Sanchez, and are supposedly eager to sign Malcom from Bordeaux as well, which would make a massive move for Ronaldo seem like a waste of money more than anything.